The Atomic Redster C7 Skintec Jr is for classic-track champions of tomorrow. And because there's no need for kick-waxing, parents and coaches will love it too. Instead of kick-wax, Mohair grip zones produce excellent kick and exceptional glide in all snow conditions and temperatures. And you can replace the grip zone after heavy wear. 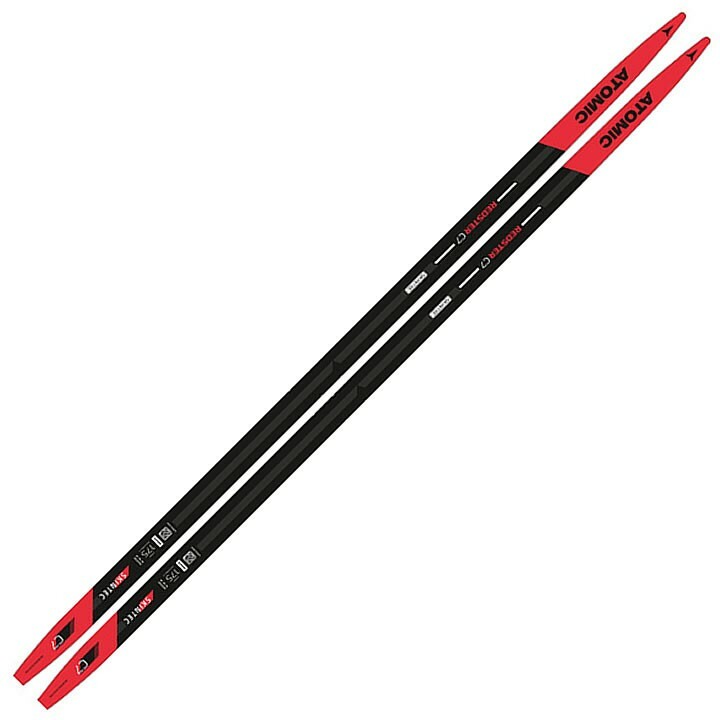 Atomic also combined their top-of-the-range World Cup base with Race Grinding and a narrow sidecut to maximize the glide phase, and this season they've given the ski a cool new design.